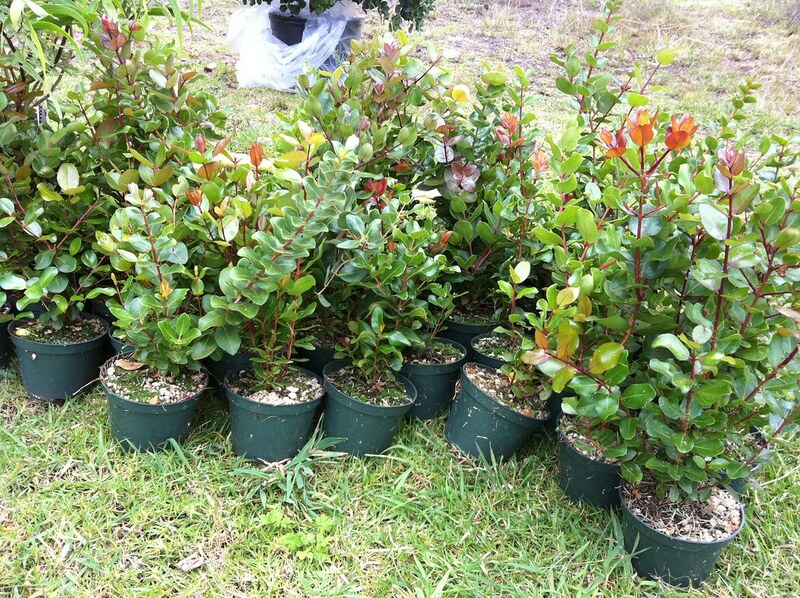 Plant a Wish offers native tree planting dedications on Maui as a gift for the special occasions and the special people in your life. 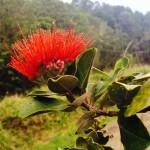 When you purchase a Maui Tree Dedication, the tree(s) of your choice will be planted and cared for on your behalf. You will receive an email confirming your purchase within 24 hours of your order. 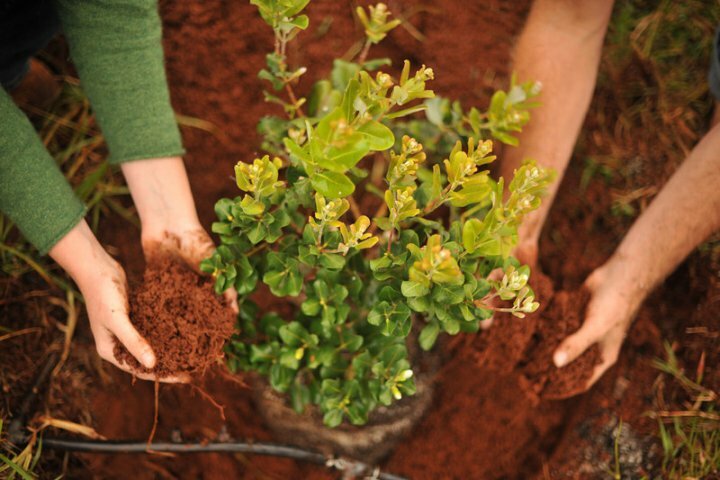 Each Maui Tree Dedication order includes a gift card (if you are planting the tree as a gift for someone), and a personalized certificate to commemorate the date and exact location of the planting. 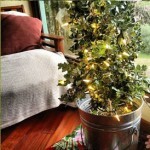 Special planting requests are welcome, as we hope to personalize each tree dedication wherever possible. For specific questions, please email us. 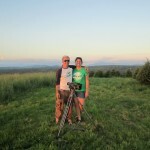 Why native trees? Why Maui? On the slopes of Maui’s Mt. Haleakala, there once stood a “cloud forest” of tropical hardwoods. In the last few centuries, man and introduced animals (cows, deer, goats, pigs) along with a variety of other invasive species have devastated over 90% of this forest. Thanks to your help, we are bringing it back. 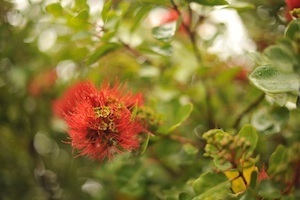 By sponsoring a native Hawaiian tropical hardwood tree planting today, you are helping to restore some of the earth’s most rare and precious natural habitat for future generations to enjoy. Just like the trees planted during the Plant a Wish tour, these trees can be planted with your wishes underneath, if requested. 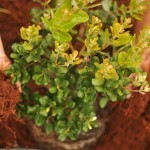 To watch an educational video about the benefits of planting native trees, click here.